“The people are scared. They are frightened to leave homes and their daily routines are broken,” the deputy head of Novaya Zemlya’s administration said. 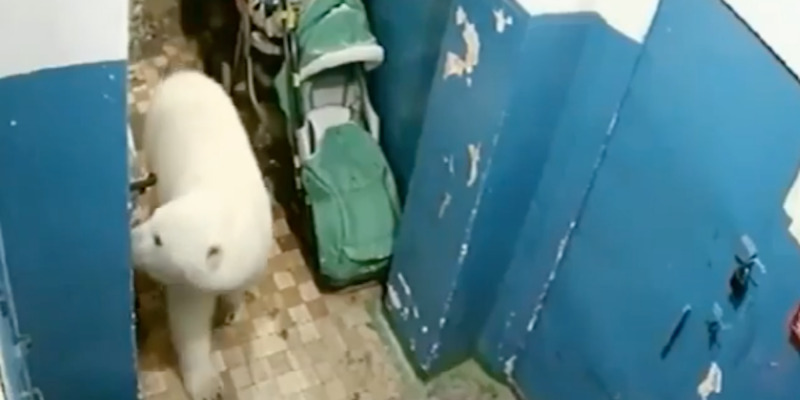 People have documented the influx, and videos posted on social media show bears wandering through houses, climbing walls, and patrolling roads in packs. This video shows a bear climbing a wall in the town, while others search through trash lining a road. 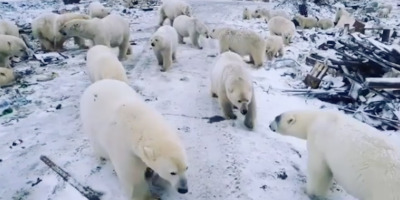 State of emergency is declared after more than 50 polar bears invade Russian town and 'chase terrified residents' An #arcticregion of #Russia has declared a state of emergency over a polar bear 'invasion' which has left people 'afraid to go outside'. 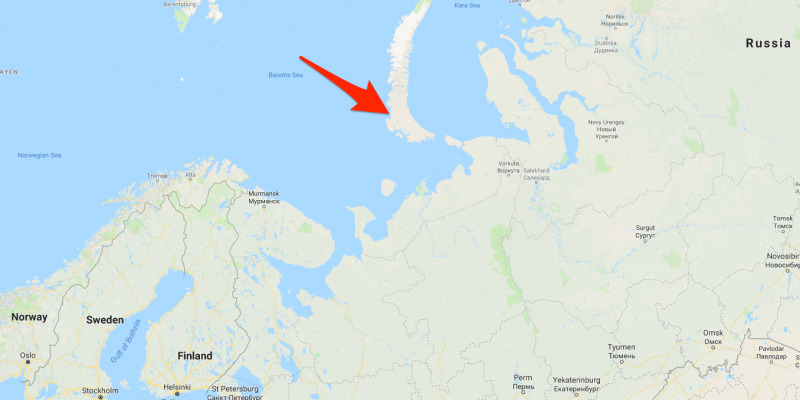 The aggressive bears have entered homes and public buildings in the remote #NovayaZemlya archipelago – home to around 3,000 people – where officials have warned of a 'mass invasion'. Since December 52 #polarbears have regularly visited the archipelago's main settlement, #BelushyaGuba, with some displaying 'aggressive behaviour'. 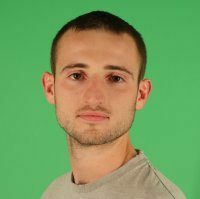 People are 'afraid to go outside' and 'daily life is in turmoil', said the deputy head of the local administration, Aleksandr Minayev. 'Parents are wary of letting children to go to schools and kindergartens,' he said. 'There are cases of aggressive behaviour of wild animals – attacks on people, penetration into residential and office buildings. 'There are constantly 6 to 10 #bears inside the settlement.' Bears are constantly inside a military garrison and 'literally chase people' as well as going into the entrances of blocks of flats, another official said. Despite the siege, residents have been warned they face prosecution if they shoot the endangered species. A request to #Moscow to allow the shooting of some bears has met with a flat refusal from nature preservation bosses. Instead a team of specialists has been dispatched to the outpost to advice residents on other measures to discourage the bears. Local officials have complained that vehicle and dog patrols have not been effective as polar bears feel secure and no longer react. Polar bears are affected by #globalwarming with melting 'Arctic ice forcing them to spend more time on land where they compete for food. Russia has air force and air defence troops based on Novaya Zemlya. The archipelago in the Arctic was used by the USSR for nuclear tests. TASS reported some residents are being taken to work in special military vehicles to avoid any possible run-ins with bears, and Russia’s environmental watchdog said it will not be giving out licenses to shoot aggressive bears. Residents posted videos and photos of the invasion to social media.